OUR BARREL AGED PROGRAM HAS NOW BEEN IN OPERATION FOR SEVERAL YEARS...YET WE CONTINUE TO DEVELOP OUR TECHNIQUES & PROCESSES WITH EACH BEER THAT GOES INTO BARREL. 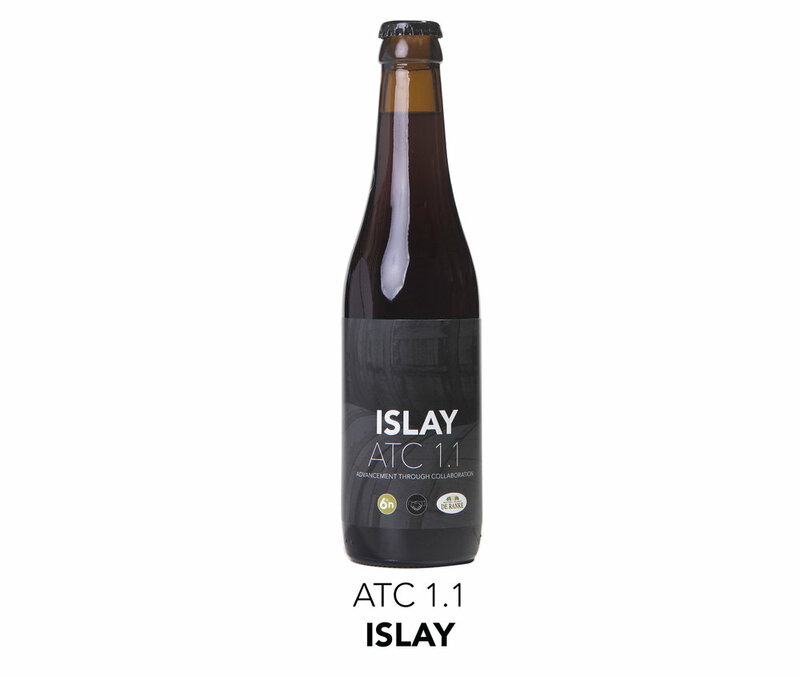 ATC 1 WAS BORNE FROM A DESIRE TO COLLABORATE WITH LIKE-MINDED BELGIAN & BRITISH BREWERIES WHOM WE ADMIRE & SHARE OUR PASSION FOR CREATING WELL-CRAFTED, HONEST BEER. THE RESULT IS FOUR COLLABORATIONS THAT OFFER A TRULY UNIQUE INSIGHT INTO BELGIAN & SCOTTISH BREWING.